These lucky readers found golden tickets in “The Big Issue” Hype magazine. 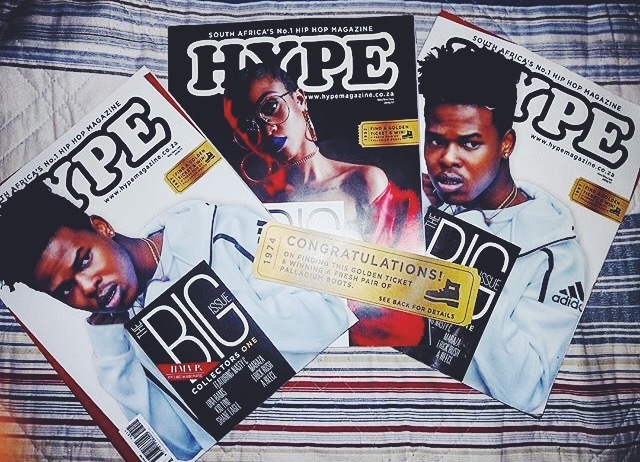 If you would also like to win yourself a pair of palladium boots, all you have to do is purchase a copy of the latest Hype magazine and who knows you could also end up with a golden ticket. It’s as simple as that, so make sure you go get yourself a copy..